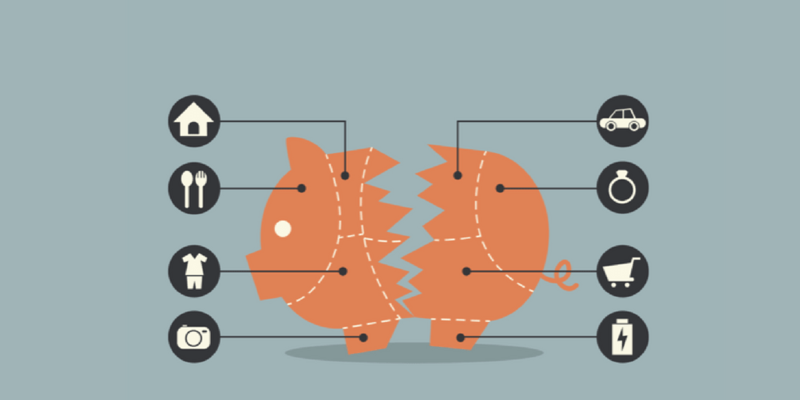 Many Americans find that they have too much month left over at the end of their paycheck. 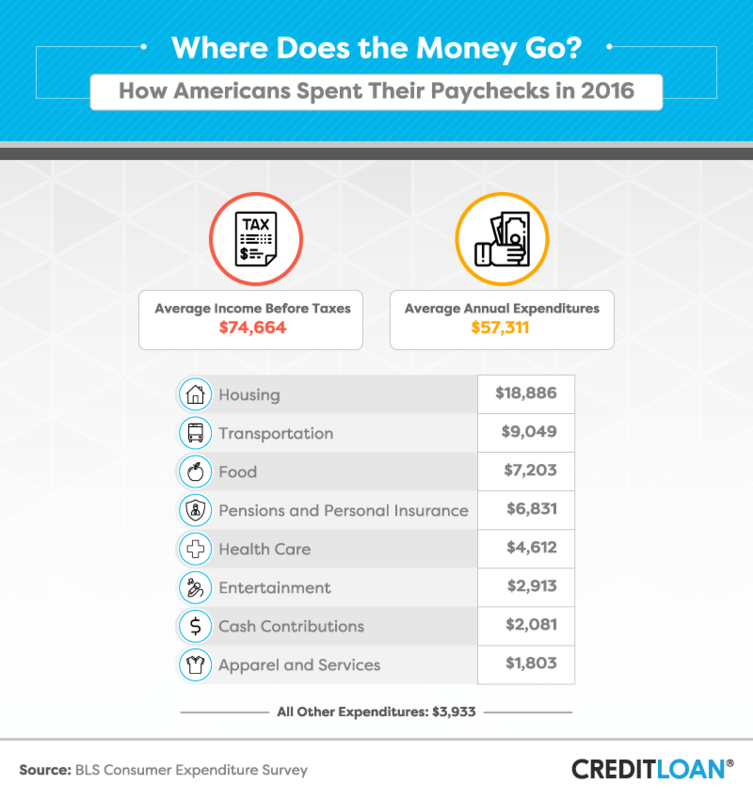 Check out this infographic to see how most Americans spend their paychecks. Food, clothing, shelter and transportation account for 50% of most people’s average income before taxes.